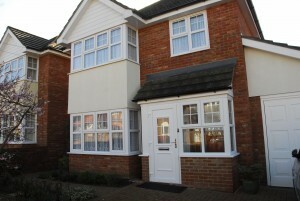 uPVC windows create a bright, clean, modern look. They also provide easy to clean surfaces which are virtually maintenance free. They can make a real difference to the look and value of your home AND save you money on your heating bills. 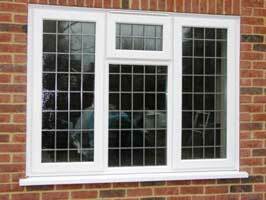 Our wide range of quality double glazed windows are available in a variety of styles and materials. They are created with the highest quality energy efficient materials, designed to make your home warmer, quieter and more secure. All of our casement windows are rated A+. 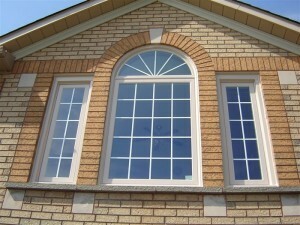 Need help choosing the right windows for your home? Call our friendly team on 01473 251757. Alternatively visit our Ipswich showroom to view the options. At FIS Windows we pride ourselves on providing top quality products backed up by first class customer service. We are therefore proud to be approved installers of Halo windows & doors. Beautiful and elegant. 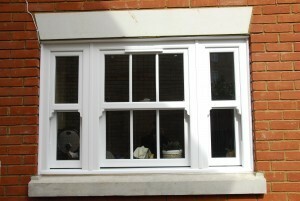 The perfect way to utilise the space your bay windows provide. Choose from a variety of colours of UPVC or if you prefer a more traditional bay window, you may want to consider timber frames. One of our most popular products, representing a combination of comfort and security. Hard wearing and tailor made to virtually any specification with A-rated glass as standard. Casement windows complement any type of home, from modern chic to rustic traditional. Select from a choice of frame materials and colours, and handle colours or call us for some honest free advice. Inspired by classic designs and infused with modern-day conveniences and security features, our replacement sash windows will enhance the character of your home without the hassle of windows that jam or rattle! 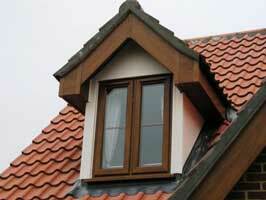 Dormer windows are the perfect way to achieve headroom where it might otherwise be difficult. A Dormer window is a gable and vertical window projecting from a sloping roof. They provide an ideal means of creating ‘a room in the roof’, especially in houses new or old, that do not extend to two full storeys. One of the most modern and practical windows, perfect for cleaning and totally hassle free. Perfect for modern homes with a modest design of a simple quarter turn of the handle which opens the top slightly for secure ventilation; while a half-turn will allow the window to swing inward on side hinges, allowing you to easily clean the outside surface. 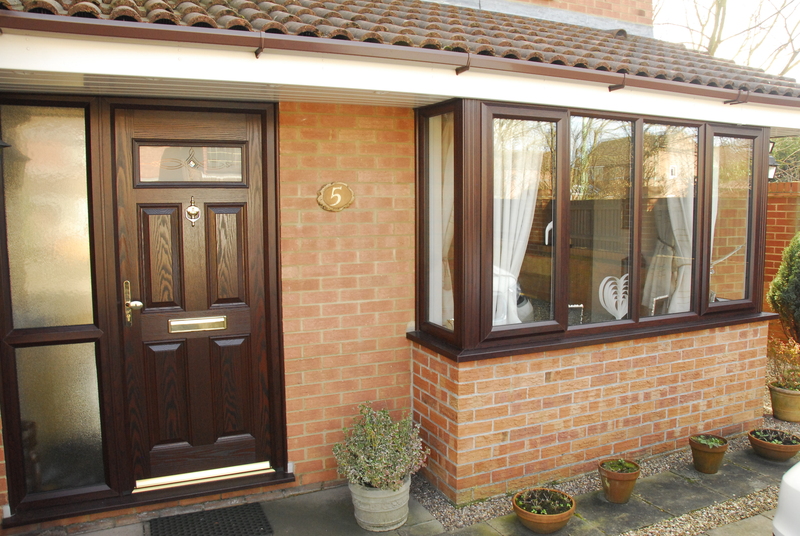 Made from strong, durable uPVC, requiring virtually no maintenance. Made-to-measure, arched or other shaped windows offer complete exclusivity where it’s required to retain or create character to your home. We offer a bespoke service available in a range of finishes and materials. 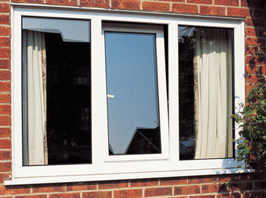 Aluminium double glazed windows offer an alternative to uPVC but still with the same benefits. Frames are slimmer and can be housed in hardwood frames. Virtually maintenance free they are designed to significantly reduce heat loss and noise. Prefer a more traditional and classic look for your home, but still want modern designs and the benefits of modern replacement windows? Then timber framed windows made with the highest quality responsibly sourced wood may well be right for you.